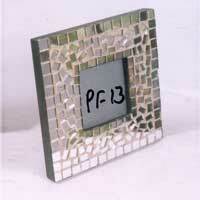 Your sweet memories deserve a nice and long lasting place! 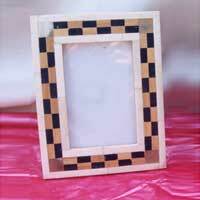 Our beautifully designed Photo Frames are the right option to capture your precious moments for many years to come. 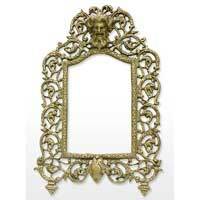 High quality brass has been used by us to create this fantastic range of picture frames. 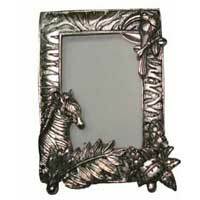 Our range comprises of digital picture frame, custom picture frame, picture frame moulding, wood picture frame, digital photo frame, collage picture frames, picture frame glass, cheap picture frames, personalized picture frames etc.